This week on May the 3rd it was International Maternal Mental Health Day. Also around the globe May 1st-7th is recognised as Maternal Mental Health Awareness Week. This is a fairly new awareness program set up in the last few years to recognise and put in place much needed supports for women and their families. Maternal Mental Health is a topic very close to my heart, for several reasons. So I value this week and the awareness and support it’s raising very much. Maternal Mental Health (MMH) addresses women and their mental health throughout the perinatal period. That is the time from which they get pregnant, give birth and up until the baby is a year or so old. The reasons I feel so strongly about raising awareness and promoting support around perinatal mental health are motivated by personal experiences. I have been through the perinatal period quite a few times in my life and sometimes it’s not been smooth sailing. I’ve witnessed close family members struggle alone and suffer tremendously throughout the perinatal period. I’m currently still just in the perinatal period…. • feelings of being overwhelmed with pregnancy; body changes; fear of baby not growing healthily; fear of no longer being attractive to partner; fear of birth; fear of birth complications; fear of not being heard by care providers; fear of not being able to breastfeed; fear of not bonding with baby; fear of not waking to baby; fear of not feeding baby enough; fear of not being able to settle baby; fear of not knowing why baby is crying; fear of baby crying because something serious is wrong; fear of something bad happening to baby; fear of body not going back to pre-baby state; fear of no time for partner; fear of no time for other children; fear of no time for self; feeling isolated; feeling overwhelmed; feeling exhausted; feeling unsupported; feeling unprepared; feeling pressure to be the perfect mum; feeling unhappy with self; feeling like a failure….. and sadly the list goes on…… All these fears experienced and shared by a group of wonderful, intelligent otherwise incredibly healthy women throughout their perinatal period… And all of them treated in completely different ways by their care providers. Yes we all got asked the routine antenatal questions and only two out of five of us got flagged and followed up…. There are so many potential triggers for perinatal depression and anxiety coupled with massive hormone changes, it’s so hard to know who will be ok and who won’t. I was not one of the ones to be followed up despite knowing I met a lot of the criteria for high risk post natal depression….. I did however seek support on my own from my GP and Karitane a good six months after my last baby was born because after the adrenaline of running on no sleep at all for the first six months of my baby’s life wore off I realised how anxious I was and that I needed support. One friend was immediately commenced on antidepressants by her doctor because her anxiety was all time consuming and she was already exhibiting signs of depression. 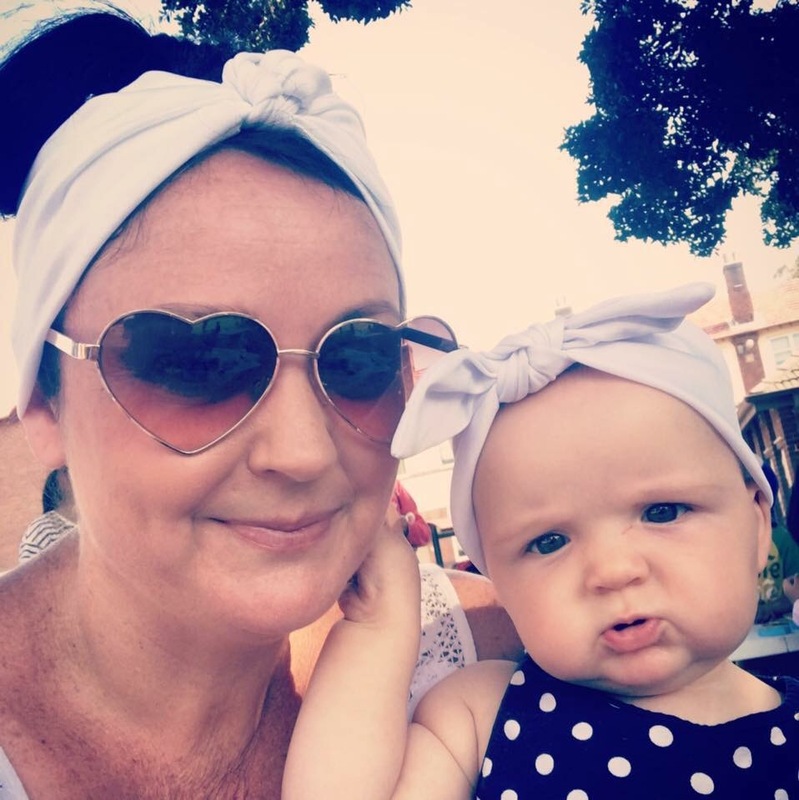 She said she felt like a new woman and immediately bonded with her baby and could finally function without her fears controlling her. I didn’t feel I needed medication and utilised other methods to help with my anxiety. My family member who also met the criteria for high risk for post natal depression due to a previous mental health history, history of domestic violence and being a single mother was not so lucky with her support network. She fell through the cracks so to speak and although she was already on low dose antidepressants she was alone, exhausted, completely drowning in her fears and level of responsibility as a new and single mother. 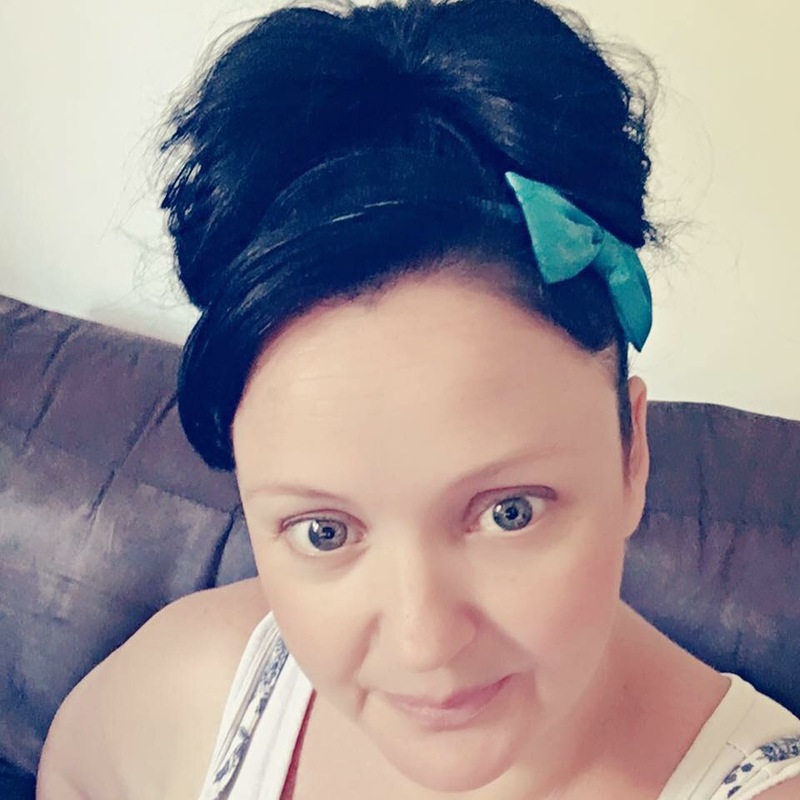 She suffered from a severe postpartum psychosis and her baby was removed from her care, permanently…… But that is her story to tell completely…. 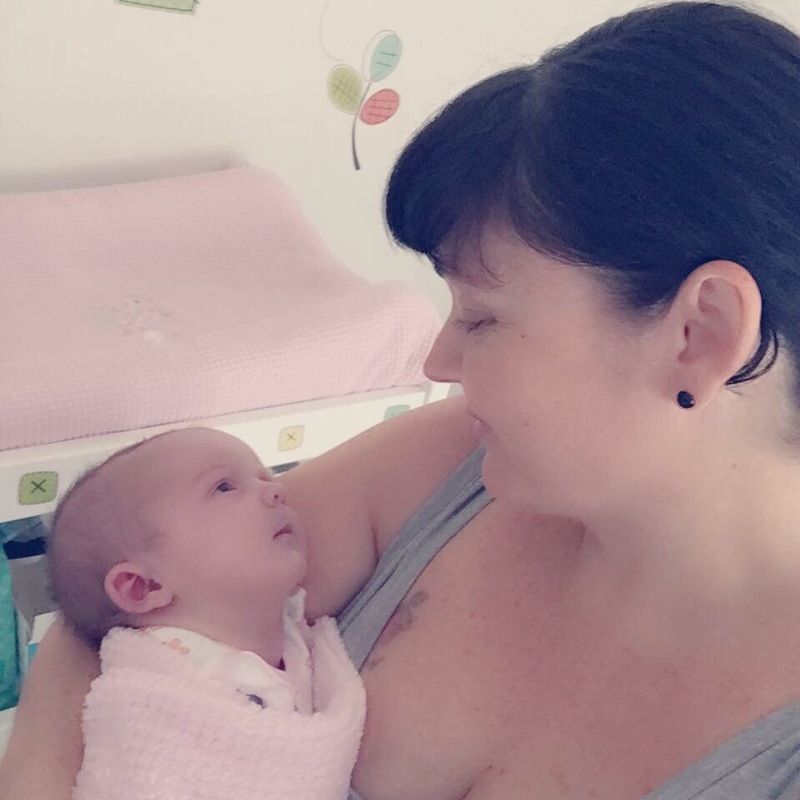 All I can say to that is that as a witness to her experience and whilst going through the perinatal period myself at the same time as her, my heart completely and utterly broke for her….. And I questioned why her and not me and years and pregnancies later I still remain hyper vigilant around my mental health throughout the perinatal period. And it’s because of all these beautiful women with all their varied experiences and yet similar feelings and thoughts around the time of their pregnancies, births and new babies, that I think this week, Maternal Mental Health Week is so important! It needs to be recognised as a topic that needs to be discussed openly so that assessments are done routinely and universally. So that support networks and programs are implemented properly and in a timely manner. So that women can avoid getting acutely unwell. So that families can feel supported and stay together! As for me…. 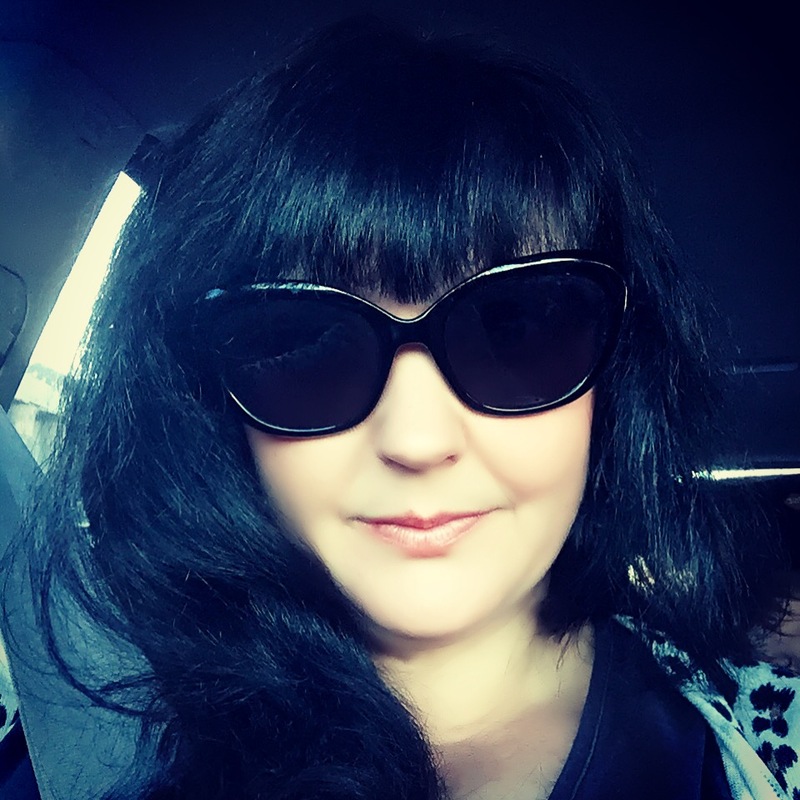 despite writing a post over six months ago around R U OK day and saying I was not ok, I think it’s time to say…. I’m doing ok…. Slowly…. I’m still mildly suffering from anxiety and severe fatigue but I’m happy. To all those beautiful women out there struggling alone in silence with your overwhelming thoughts, whether you’re a first time mum or a millionth time mummy like me, please, speak up, speak out, talk to absolutely anybody you feel comfortable talking to! Sometimes getting those thoughts out of your head is the first steps to feeling better!